BBS CH-R wheels are amongst the most popular aftermarket wheels in the European tuning society, with most of them usually fitted to track oriented cars. This has been mostly due to the origin of the wheel’s design itself. The BBS CH-R wheels are very similar to the wheels that came as standard on Ferrari 360 Challenge. Despite the wheels’ performance oriented heritage, today’s E39 owner, Anton, has decided to give the wheels the stance treatment. 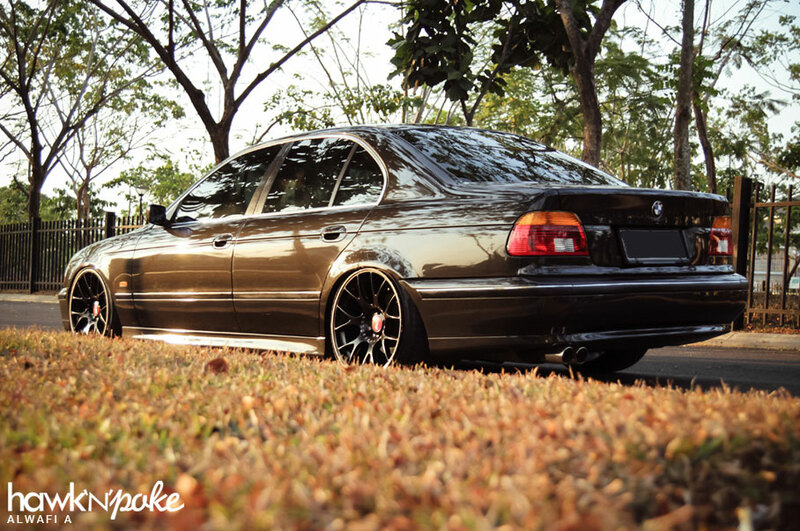 With plenty of experience from his past stanced Civic ES, Anton lowered his E39 just right to attract the attention while still enjoying the BMW’s comfiness.